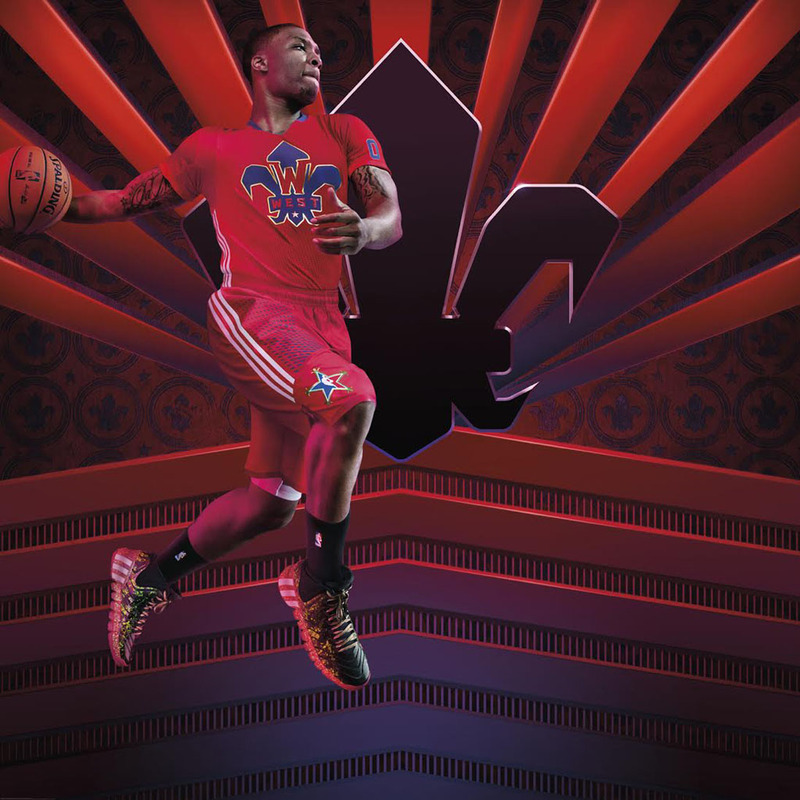 If you'll be in New Orleans for NBA All-Star Weekend, join adidas for a series of athlete and entertainer appearances. If you'll be in New Orleans for NBA All-Star Weekend, join adidas for a series of athlete and entertainer appearances that will range from product launches and autograph signings to special photo shoots and surprises. All appearances will take place at #adidasintheQuarter which includes the retail space at 321 Chartres St. and an exclusive All-Star Photo Shoot Experience located on the corner of Chartres St. and Conti St.
Stay on top of these appearances using Twitter, Facebook and Instagram with #adidasintheQuarter, or text “adidas” to 43902 to subscribe to notifications. All appearances and times are subject to change.